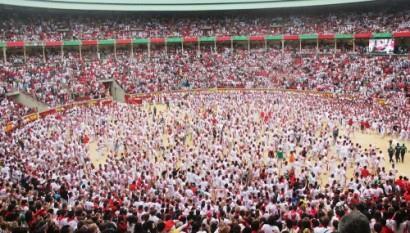 Pamplona in Spain where the Running of the Bulls takes place as part of the San Fermin festival. 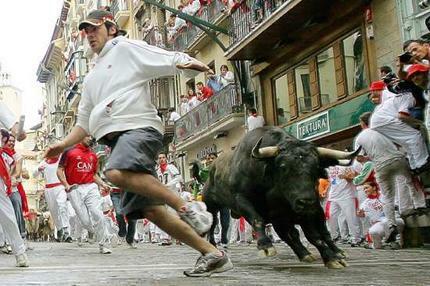 An Australian man was gored twice by enraged bull during running of the bulls festival in Pamplona. 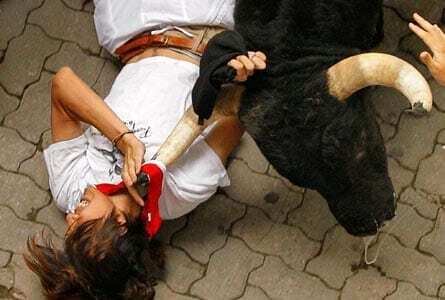 A 24-year-old Australian identified only by the initials ‘J.C’ was treated for minor injuries sustained on the weekend at the Running of the Bulls festival in Pamplona, Spain. 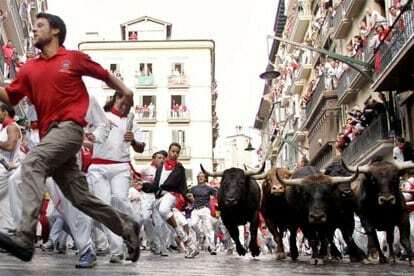 A 26-year-old Australian is one of a number of people who have been injured at the annual San Fermin festival in Pamplona, Spain. 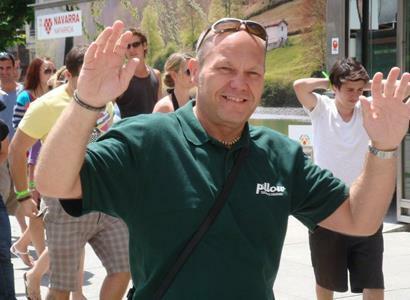 What is Bilbao BBK Live? 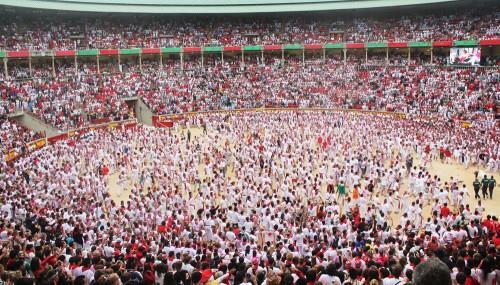 Bilbao BBK Live is a three day music festival in northern Spain. 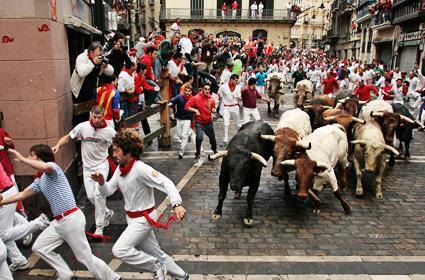 One of the highlights of the European festivals circuit, it's a popular add-on for Pamplona's Running of the Bulls revelers. 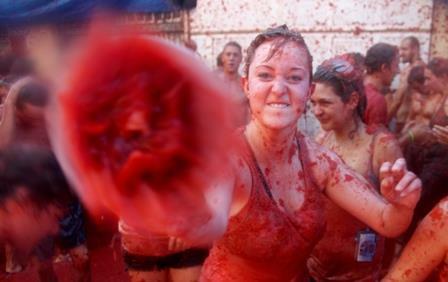 The 2012 line-up includes Radiohead and The Cure. 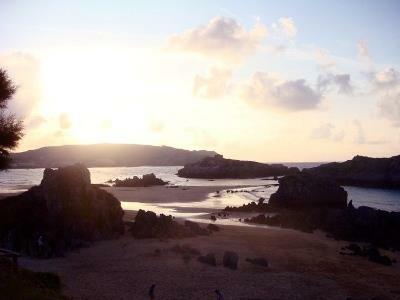 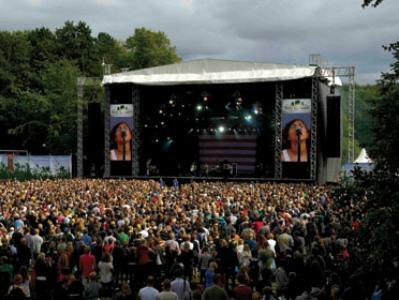 Combine your European summer holiday with a music festival for the best of both worlds.